Wikimedia for a team-bonding session! We met the Wikimedia team for a group offsite and they dove right into our tagging exercises, spray paint practice and mural creation activities. 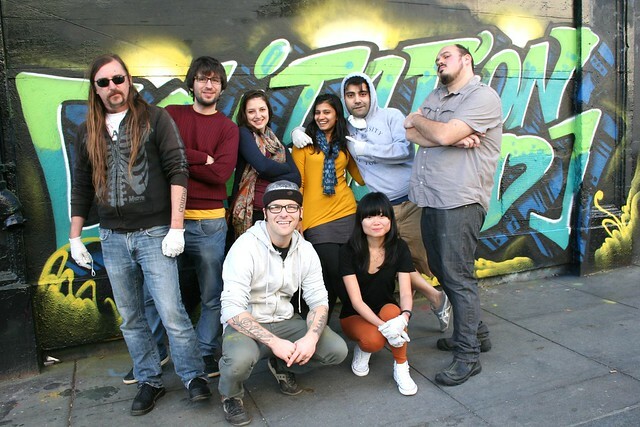 They left with a new appreciation for street art and some new found can control skills! For more information, email privateevents@1AMSF.com.